Home is a place where you should feel secure and safe. However, there are several elements that could make a home just as dangerous as the outdoors. Black mold is among those elements that could break the safety that it holds. 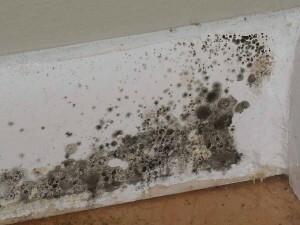 Mold, in general, is one of the most common problems in houses. It is a menace that could make your place look unsightly and uncared for. But more importantly, it is a serious threat to your health. Exposure to it could bring you allergies and respiratory illnesses. Black mold is considered the most dangerous type of mold that could infest your home. Exposure to it could lead to rashes, fatigue, coughing and other breathing problems. In severe instances, it could cause vomiting and even lung and nose bleeding. To avoid those health risks, you must be aware of black mold symptoms. And once detected, you must implement an immediate mold removal process. However, jumping directly to the actual mold clean-up is not the right way to take care of the problem. There is a general process that you must follow to ensure the effectiveness and safety of your mold remediation. This post is about that process and everything else you need to know about the harmful black mold. 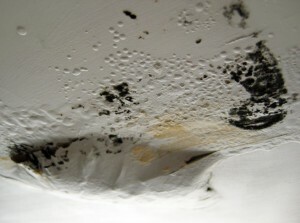 Greenish-black is the usual shade of black mold. It could appear gelatinous or slimy due to its top wet layer. Nonetheless, it could also look dry and powdery when its water source runs out. Some people say that black mold could cause death. But there is no evidence yet directly linking it to fatal health effects. However, that doesn’t mean it isn’t a threat to yours and your family’s health because it surely is. It could produce mycotoxins which, when ingested, could lead to an array of conditions. Exposure to it could particularly cause the following. 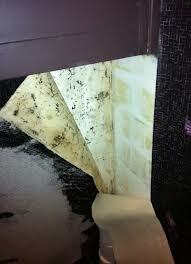 Besides its health effects, black mold also has negative effects on structures and other items it infests. For example, it could weaken a wooden surface or item given that it feeds itself on whatever nutrients it could get from it. Even fabric-made pieces, black mold could render it useless. Because of all those problems that black mold could bring, it is imperative that you must ensure your place is free of it. But as mentioned earlier, you couldn’t just immediately jump to mold remediation feeling suspicious that you got an infestation in your home. There is a procedure that you must follow, as it was also said. That general mold removal procedure is composed of the following steps. Mold Inspection –if you feel or see any of the black mold symptoms, you must promptly follow it up with an inspection. The inspection will confirm your suspicion. Not to mention, it will tell exactly where you should focus your mold remediation.But what are the signs that you must be always on the look out for?Well, generally, the health risks that it could bring are all black mold symptoms. Hence, if you’re always fatigued, coughing, sneezing and are suffering from fever, headaches and allergies, prepare to conduct an inspection as those could have been caused by mold exposure. For physical signs though, discoloration on surfaces and moldy smell are two of the things that could give you a hint of mold presence. 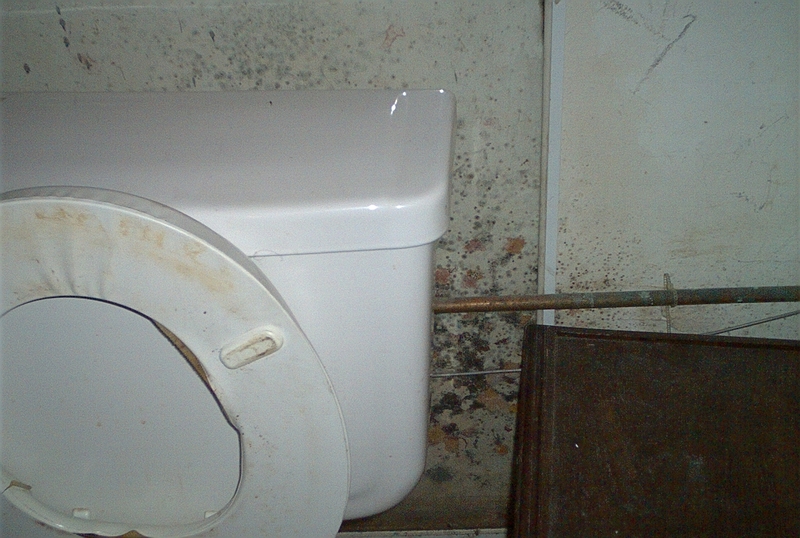 Moisture triggers mold growth so your inspection must also cover areas near it. Fix the Source of the Infestation – fixing the root cause of mold growth could basically save you from future infestation. And always, moisture is the reason why mold grows. 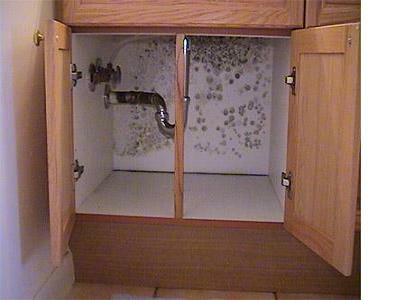 So, before you do the mold removal, find out first where moisture is coming from. 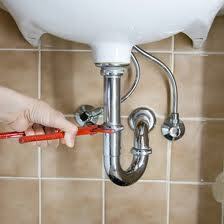 If it is from a leak, fix it. If it is from condensation in your carpet or ceiling, dry it. Mold Removal – after confirming the black mold presence and fixing the source of the moisture, immediately implement your mold remediation. The longer you wait, the more widespread the infestation could get so you need to act quick.However, you must see to it that you could handle the infestation yourself. If it is already too massive, it’s best to hire a mold contractor to do the process.But given that you’re positive you could do the mold removal on your own, make sure that you have the right mold removal spray. Else, your remediation will surely fail. And instead of saving money could end up spending more. Test the Effectiveness – a successful mold removal doesn’t end in the actual remediation. You have to confirm that it works so you could also make sure that the worse of its effects are prevented.To do that, you have to take an air sample in your home. Apart from that, you have the spot where the infestation took place. Even the areas surrounding it must also be inspected. Prevent Re-infestation – your fixing of the source of moisture is just one step to prevent the recurrence of black mold. Besides it, you also need to apply a solution that coats or seals the surface from the spores. And another thing, see to it that your house is dry often possible, especially the bathroom and the kitchen. Which Products are Right for Your Mold Removal and Mold Prevention? There are now several commercial mold solutions available. However, as mentioned, you need to use the right product to ensure the success of a mold removal process. 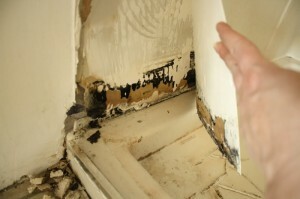 What makes a mold remediation successful though? Well, if it clears mold effectively without harming anyone’s health and without requiring too much money, then it is a successful process. 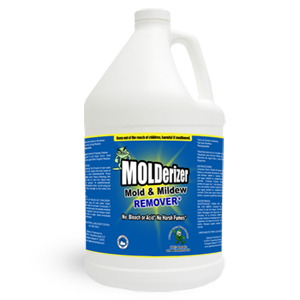 And that kind of mold removal, Molderizer could deliver. 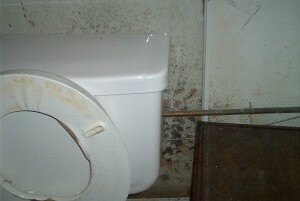 Professional mold contractors have been using it as they have long proven that it works. Molderizer actually breaks down the mold’s DNA hence, the spores are completely removed. It does that without using harsh chemicals so it releases no acid or strong odors making the use of it a hassle-free treatment as it requires no evacuation. And more, its cuts your mold removal expenses by hundreds and probably, even thousands as it allows you to do the process yourself. You just need to spray it and you’re done. But what about for mold prevention? You have Safe Shield. Like Molderizer, it also contains no harmful chemicals. 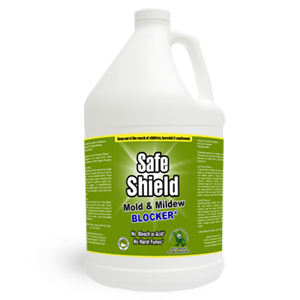 It seals the surface safely so you could prevent future mold outbreaks without worrying about risking your health or that of anyone else. See for yourself how well these products work! I am looking for my nephew Daryl Godsby who I believe lives in Oregon possibly Portland or Salem area???? From Klamath Falls and born in Alturas, CA. He was born in 60 or 61 I believe. Wanda Fields-Koch Please respond if this Darryl Godsby is my family member.